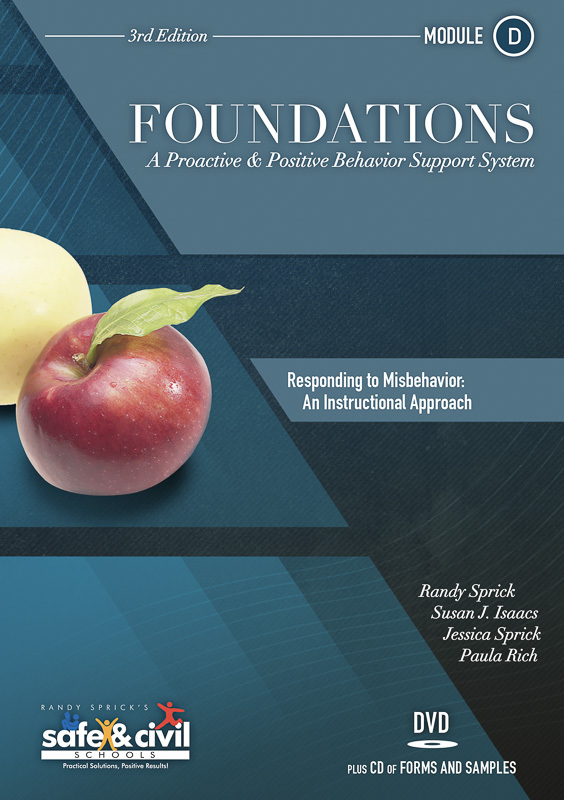 Foundations will walk your staff through the process of designing a proactive and positive schoolwide discipline plan. 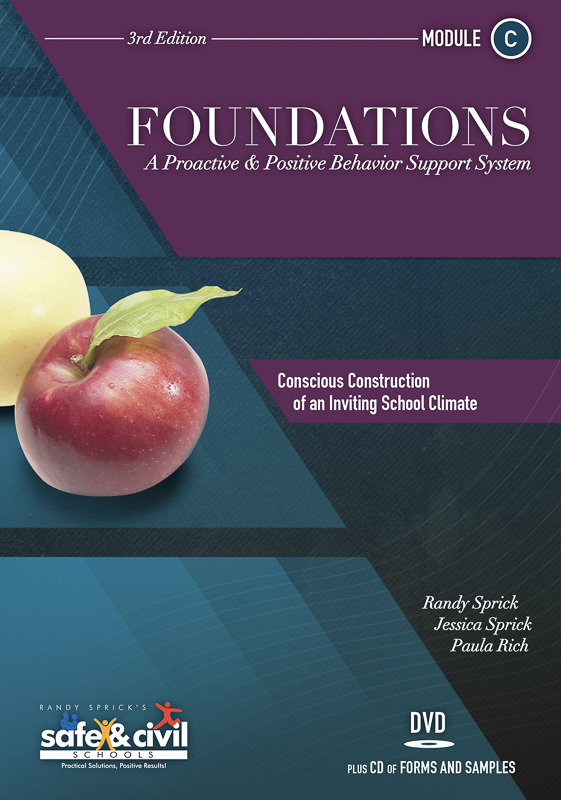 The Foundations process effectively addresses how to establish a positive school climate and culture, school safety, student motivation, and academic engagement. 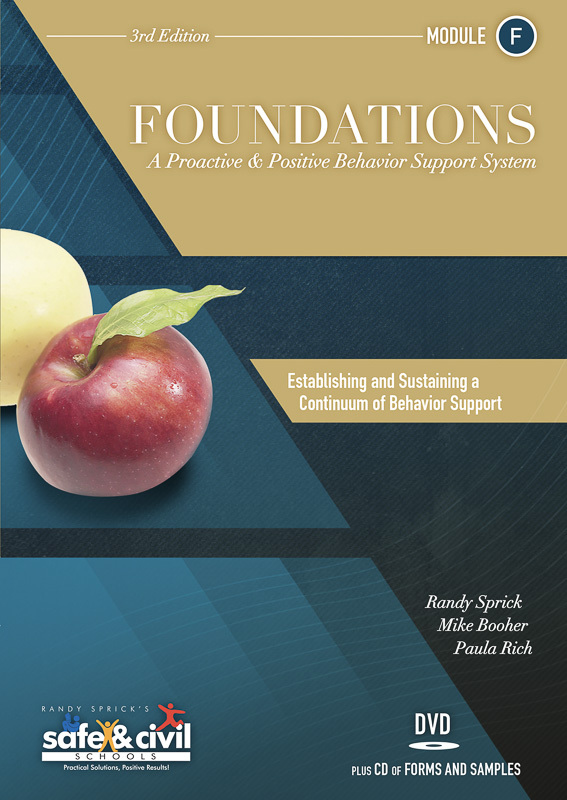 This product includes all six Foundations modules. The individual modules may also be purchased separately. Preventing bullying, and more . . .
See Ward, B., & Gersten, R. (2013). A randomized evaluation of the Safe & Civil Schools model for positive behavioral interventions and supports (PBIS) at elementary schools in a large urban school district. School Psychology Review, 42(3), 317–333. 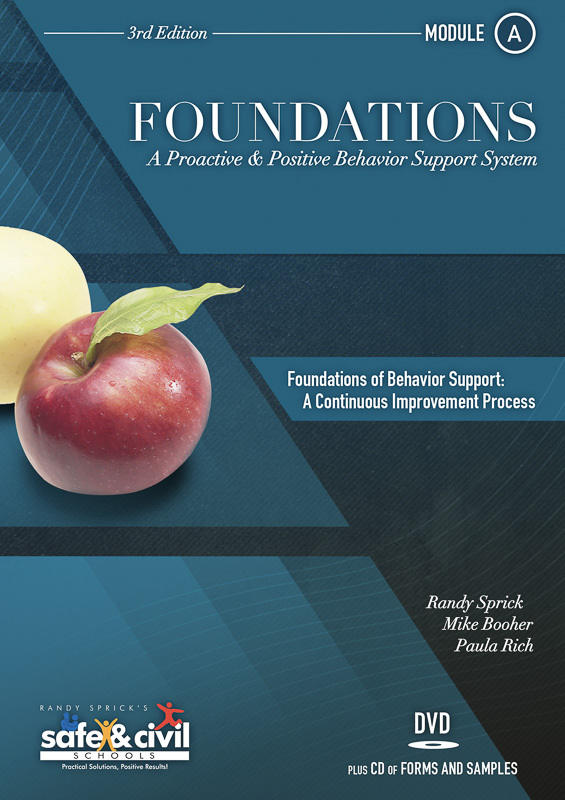 Foundations is listed on the National Registry of Evidence-Based Programs and Practices (NREPP). The online National Registry of Evidence-Based Programs and Practices was discontinued in January 2018, but a link to the Safe & Civil Schools NREPP listing can be found here. 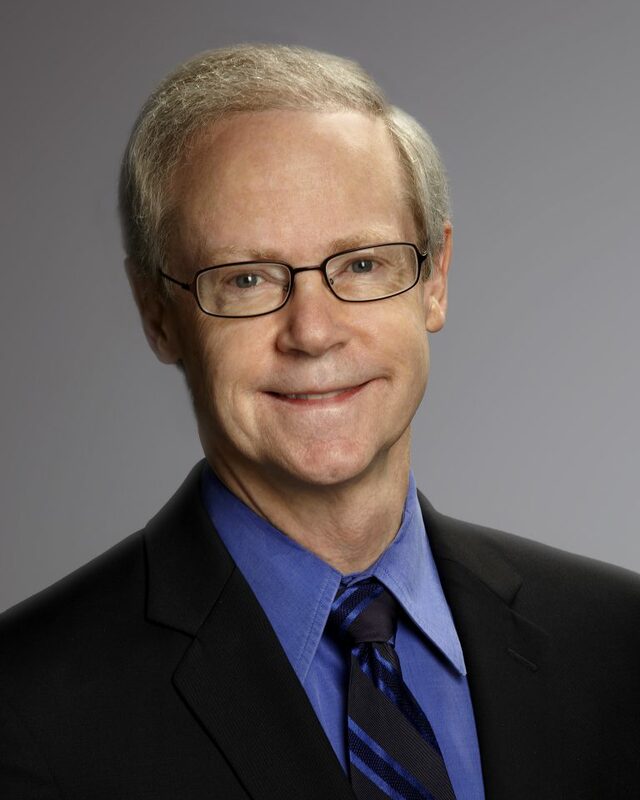 Randy Sprick, Ph.D., is an educational consultant and trainer in Eugene, Oregon. Each year, he presents practical and entertaining workshops to over 30,000 teachers and administrators throughout the United States and Canada. Much of his work involves helping teachers, principals, and other staff set up schools and classrooms that encourage student responsibility and motivation, while humanely and effectively helping misbehaving students learn to behave in more responsible ways. 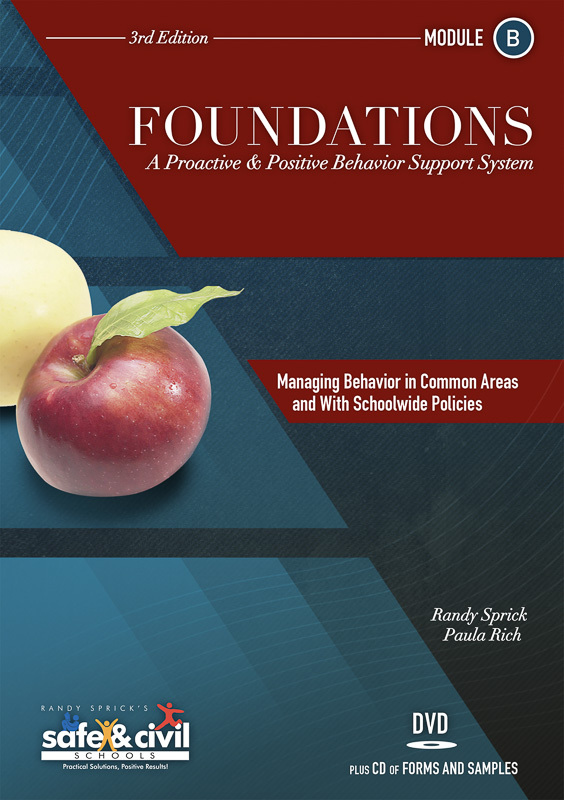 As the primary author for the Safe & Civil Schools series, Randy has produced numerous articles, books, audiotapes, and videotapes that assist school personnel in dealing with the issues of discipline and classroom management. In 2007, the Council for Exceptional Children honored Randy with the J.E. Wallace Wallin Lifetime Achievement Award in recognition of his work developing, advocating, and promoting Positive Behavior Support in schools. Susan J. Isaacs was a teacher for more than 20 years in the Fayette County Public School District in Lexington, Kentucky. She also served as a behavior consultant for the Kentucky Department of Education and as a statewide trainer for the Kentucky Model Schools and Kentucky Instructional Discipline and Supports initiatives. She now works as a consultant for Safe & Civil Schools, providing training and technical assistance to schools in the implementation of Positive Behavior and Intervention Supports (PBIS) and classroom management. Mike Booher has worked as a school psychologist, lead school psychologist, and supervisor of psychological services for Guilford County Schools. He has developed school intervention and assistance teams, crisis intervention services, professional development activities for teachers and parents, and ADHD interventions. He also coordinated the Responsible Discipline Program (RDP), a schoolwide discipline and classroom management program based on Foundationsand CHAMPS. or much of his career, Mike worked with school crisis and suicide intervention teams. He served as a co-trainer for the district's suicide intervention training and as a co-leader of one of the district's two crisis teams. In addition, Mike has taught at several universities and served as a clinical instructor for the School Psychological Program at the University of North Carolina at Chapel Hill.Mike Booher has worked as a school psychologist, lead school psychologist, and supervisor of psychological services for Guilford County Schools. He has developed school intervention and assistance teams, crisis intervention services, professional development activities for teachers and parents, and ADHD interventions. He also coordinated the Responsible Discipline Program (RDP), a schoolwide discipline and classroom management program based on Foundationsand CHAMPS. or much of his career, Mike worked with school crisis and suicide intervention teams. He served as a co-trainer for the district's suicide intervention training and as a co-leader of one of the district's two crisis teams. 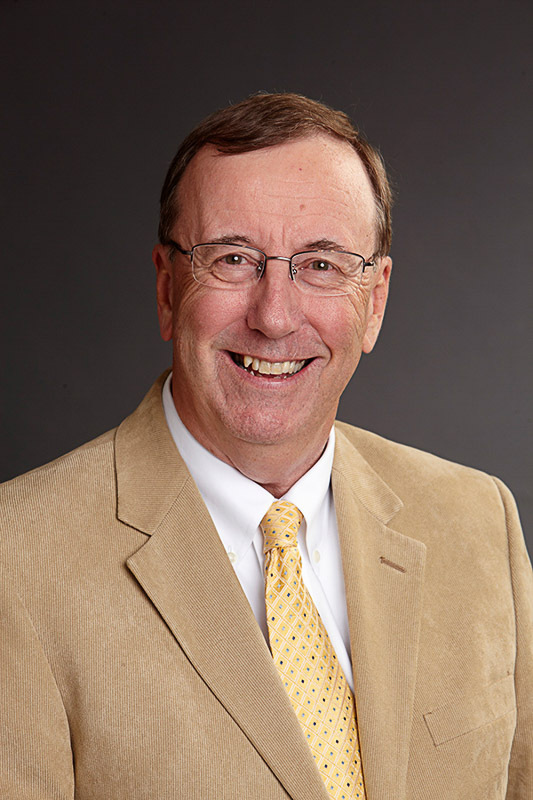 In addition, Mike has taught at several universities and served as a clinical instructor for the School Psychological Program at the University of North Carolina at Chapel Hill. 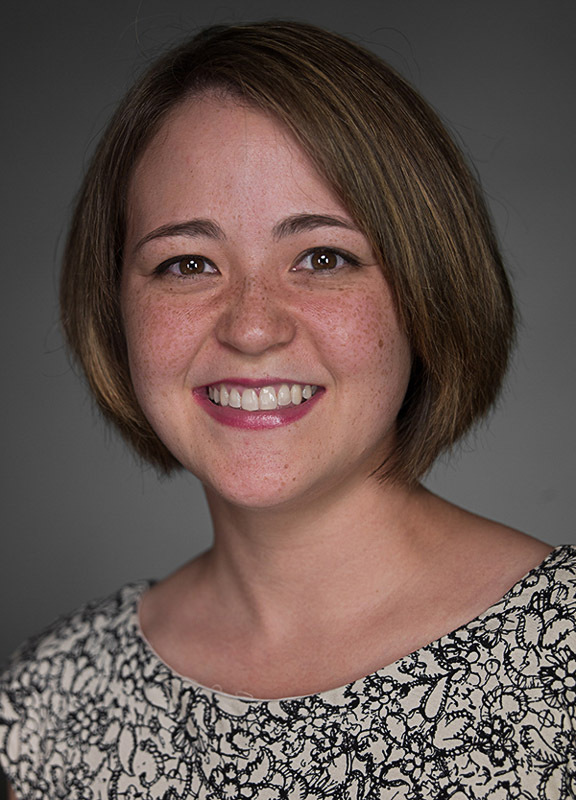 Jessica Sprick is a consultant and presenter for Safe & Civil Schools and a writer for Ancora Publishing. Ms. Sprick has been a special education teacher for students with behavioral needs and Dean of Students at the middle school level. Her practical experience working with special and general education students and staff, along with strong training in positive behavior support techniques, drives her passion to help school personnel develop and implement effective classroom management plans. Paula Rich has been a substitute teacher in public schools, was a freelance musician, and taught private music lessons for many years in the Boston, Massachusetts, area. More recently, she contributed original stories and poems to the Read Well curriculum for second-grade readers and edited several of Randy Sprick’s staff development and behavior management books and papers. 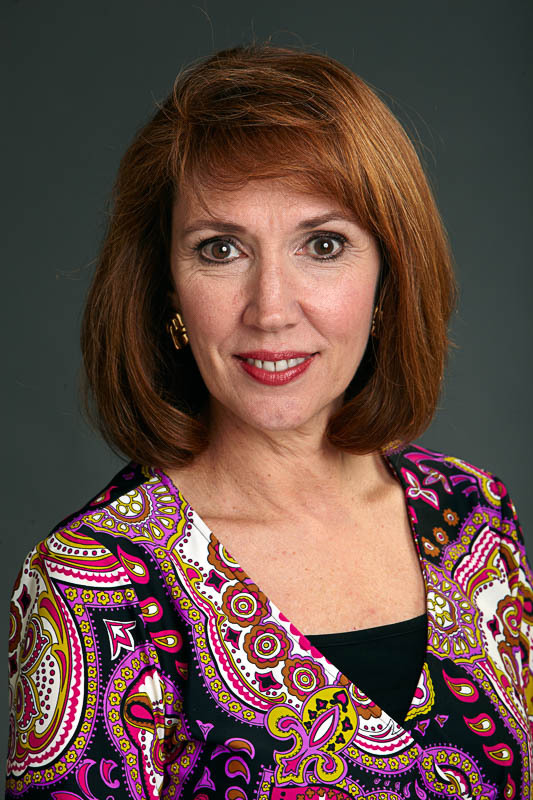 She was instrumental in developing Connections, Ancora Publishing's online check-and-connect program.